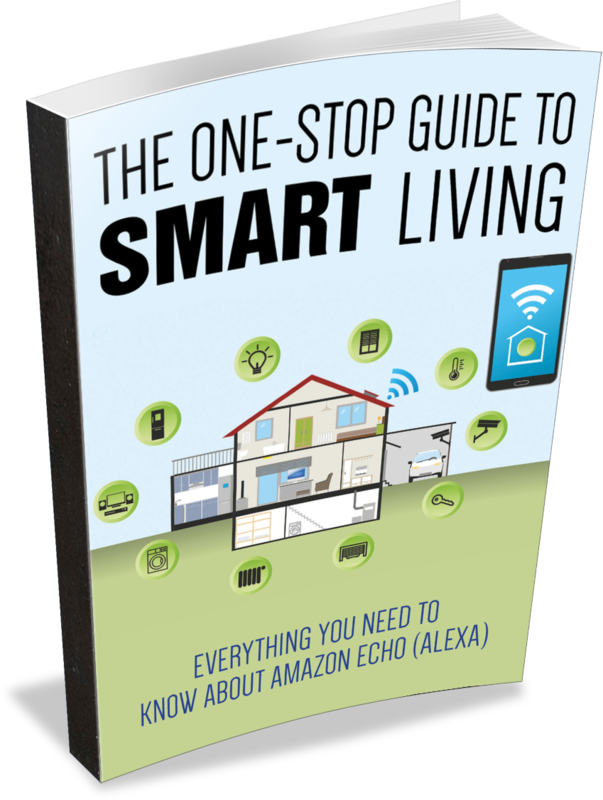 Find Out More About Smart Homes Using Amazon Echo (Alexa). · The Internet of Things (IoT). · The Perks of Smart Living. · How does Echo’s Technology Work.